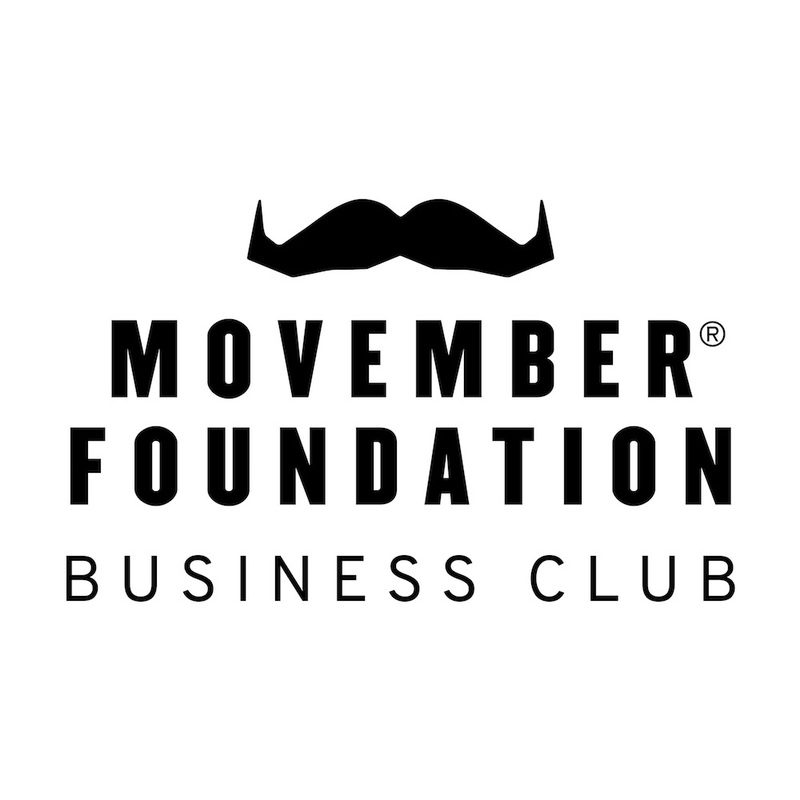 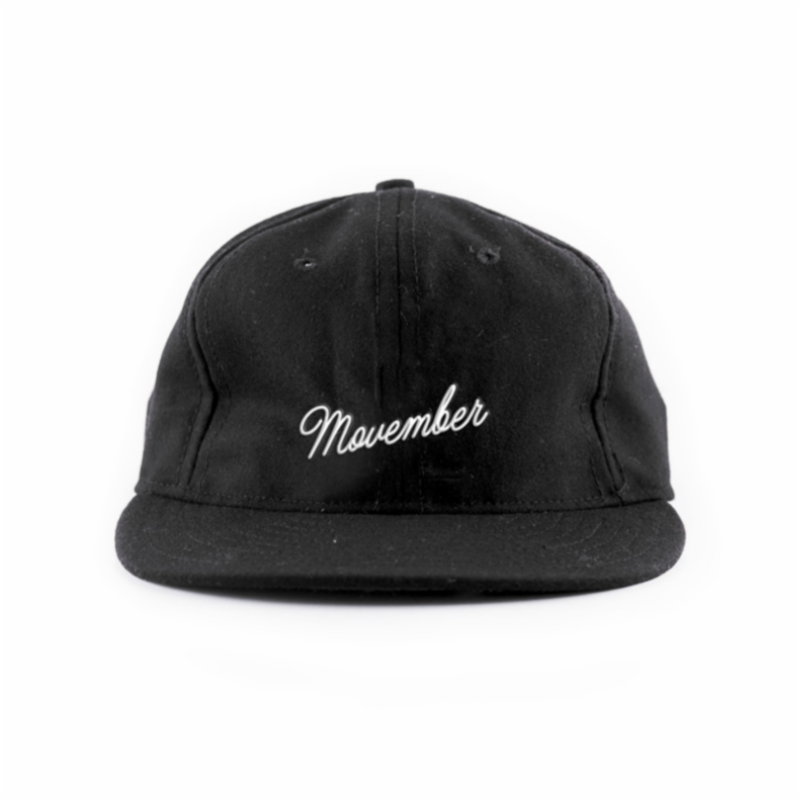 The Movember Business Club has prizing for top corporate supporters. 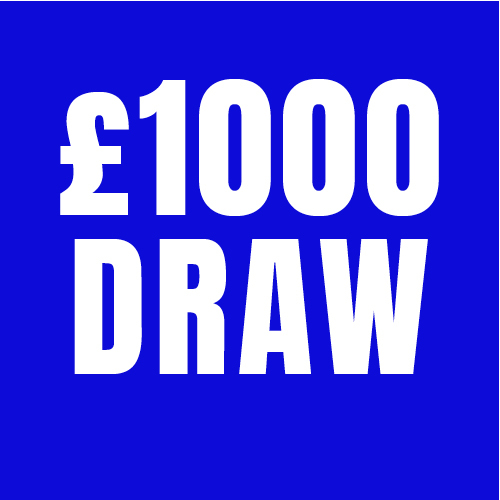 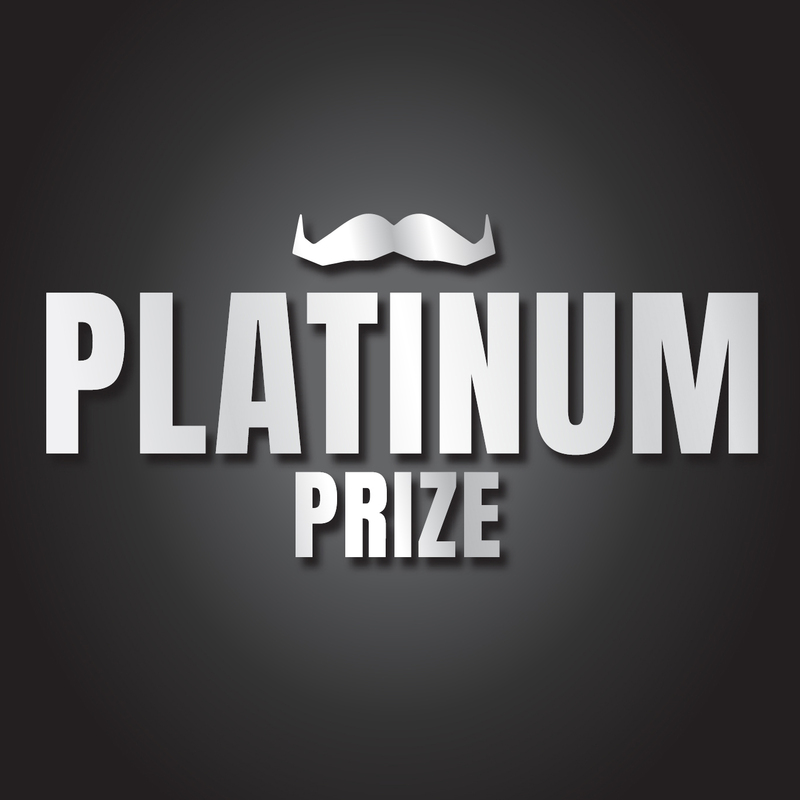 All Mo Bros and Mo Sistas that raise over £1000 go into the draw to win this prestigious prize. 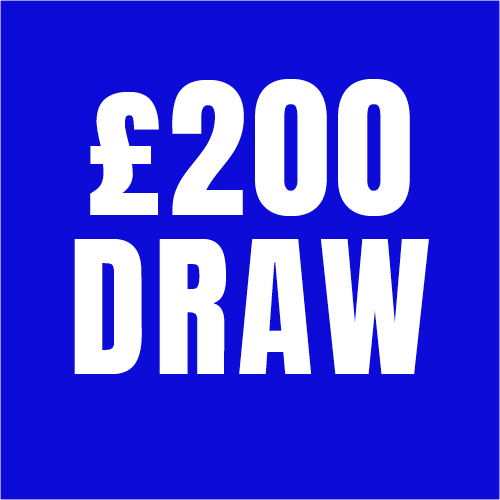 Any Mo Bro or Mo Sista that raises over £200 go into the draw to win a fantastic prize. 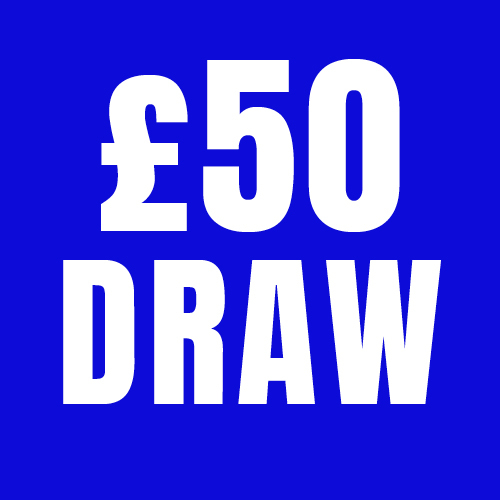 Any Mo Bro or Mo Sista that raises over £50 go into the draw to win a fantastic prize. 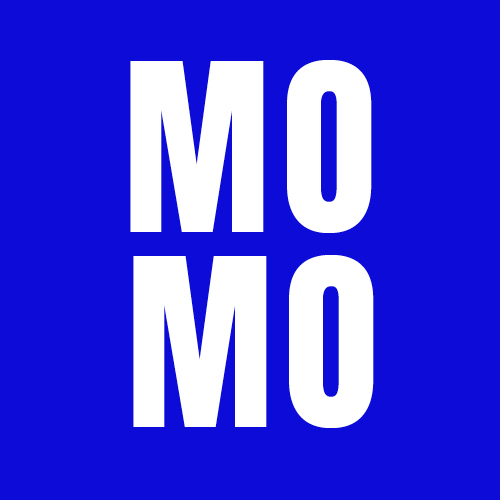 The winner is the individual Mo Bro that raises the greatest amount of money for the 2018 campaign.